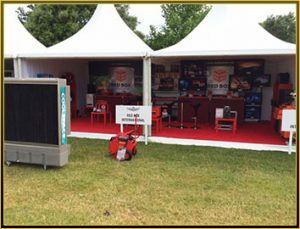 After months of preparation, the Aviation Exhibition at the Festival of Speed was held from the 26-29 June 2014. The theme for the Festival this year was ‘Addicted to Winning- The unbeatable champions of Motorsport’. Goodwood certainly delivered on this theme, and ensured that the Aviation Exhibition saw plenty of winning action too. 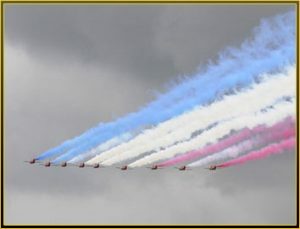 2014 is the 50th anniversary of the Red Arrows aerobatics team, and they put on fantastic displays at the event on Friday the 27th and Saturday 28th June. 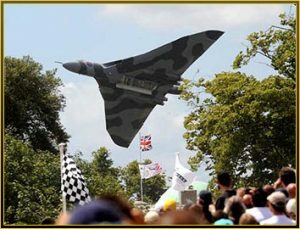 The RAF’s latest fighter jet, the agile Typhoon, and the last flying Vulcan bomber, which at the height of the Cold War were a key part of Britain’s deterrent, both flew at the show to the delight of spectators. The Vulcan, which has had an unsure future due to the availability of spare parts to maintain it’s flight, has now been confirmed as planning to fly into 2015. 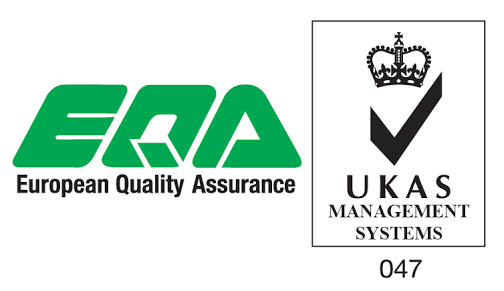 Previously the charity, Vulcan to the Sky Trust, announced it would retire at the end of 2013. The Exhibition also featured the debut of the Bell Jet Ranger XTM, the all-new version of the Jet Ranger, originally produced in 1962. Production for these models is scheduled for 2015/6, but the static display enabled visitors to get a real hands-on look. 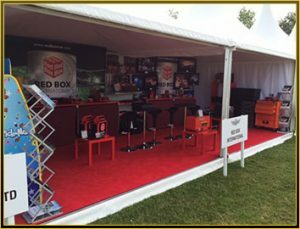 The show- as always- gave Red Box the chance to showcase our products and catch up with our customers on the stand to take a look at the range and have a bite to eat or a drink. The Aviation Exhibition within the Festival of Speed has truly established itself as a huge part of the festival, and continues to bring the world of Aviation together with the world of Motorsport. The two share a synergy, and it is easy to see why so many fans of one share awe for the other.